Johnny Frank Jones was born in 1923. He had two younger brothers and six younger sisters. He attended the Corbin School system until the 8th grade and played football during his school years. He enlisted at the age of 17 to fight in the war. Johnny enlisted at the age of 17. His serial number was 15044239. During the war, he worked as a repairman for the army’s vehicles. He eventually rose to the rank of Staff Sergeant but died at the age of 22 after serving 5 years for his country in and out of battle. 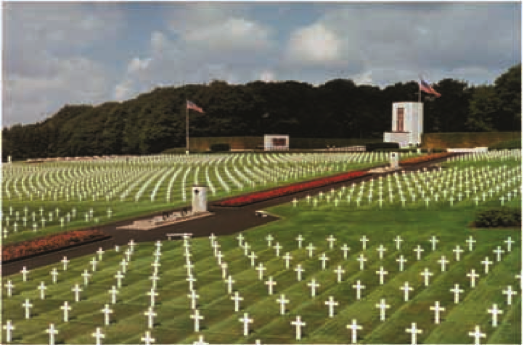 They later recovered his body and he was buried at the Veteran Memorial Cemetery in Luxembourg, Germany.